Employers today are facing a growing challenge in their efforts to control health care costs—cancer. Cancer costs employers roughly $264 billion per year in health care costs and lost productivity. The good news is that you, as an employer, can have a positive impact on cancer prevention for your employees. More than one-third of cancers are related to modifiable lifestyle behaviors, including poor diet, lack of physical activity and use of tobacco. By educating employees on the importance of preventative screenings and providing prevention programs, it can not only result in healthier employees, but cost savings for you as well. As an employer, what can I do to help with the prevention and early detection of cancer among my employees? Help reduce modifiable risks by providing education and prevention programs for employees. This could include a tobacco cessation program or education on the impact healthy eating and physical activity can have on cancer risk. Encourage preventive screenings. Many employees are not aware of what screenings they need and what is covered with their insurance. Inform them of their specific insurance coverage for preventative screenings and the recommendations of when to have them completed. Reduce harmful exposures in the workplace, such as asbestos, diesel exhaust, and radon. These substances can increase an employee’s risk of developing certain types of cancer. Provide protection from the sun, including sunscreen or a shaded area, if employees are outdoors for long periods of time while at work. How can my organization help raise awareness about breast cancer this month? 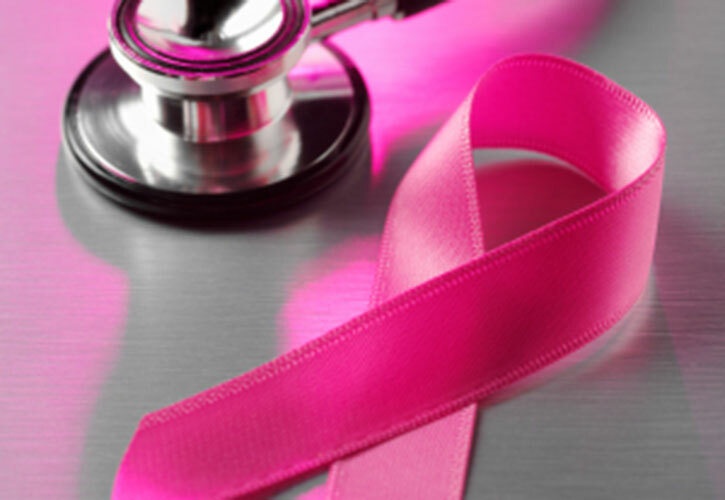 Educate employees about breast cancer, risk factors, symptoms, prevention, and screening opportunities. Dedicate a day during the month of October that employees are able to wear pink to raise awareness. Create a memory board in the workplace and invite employees to share memories of loved ones that have been impacted by breast cancer. Participate in a breast cancer awareness event, such as a walk or run. This is a healthy way for employees to get involved and raise money together for a good cause.